We’ve almost completed our August Alphabet Challenge! 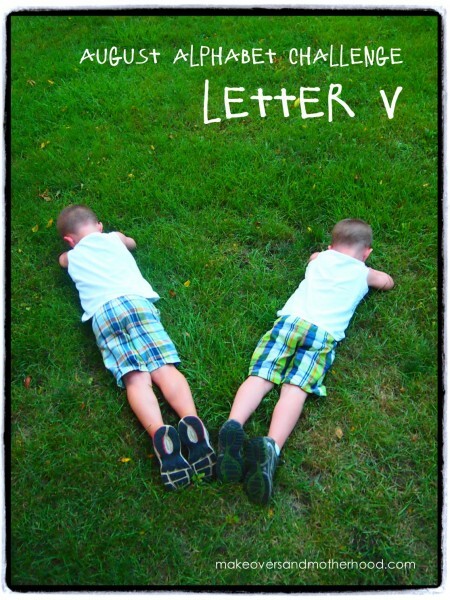 We’re on to the letter ‘V’ which makes me feel victorious in consistently having worked with my kids doing crafts, activities, and learning letters this month! I can’t lie though… we are several days behind schedule, but we are steadily moving forward and having a blast doing so! Only 4 more days to go after this! You can do it, Moms! Don’t forget to share your comments of the fun you’re having with your kiddos! 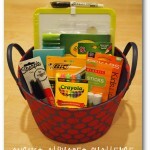 The drawing for the August Back-to-School Contest (ABC) basket is coming up on September 3rd! Get your comments in to be registered for the drawing! Learn how a weather vane works. Tie streamers to a doll rod or a paint stick. Stand outside and watch which way the streamers blow. Explain that the streamers are blowing because the wind is pushing them from the opposite direction. (You could have your child blow on the streamers to demonstrate the wind how the wind blows the streamers the opposite way.) Then have your child turn 90-degrees. Help them observe that even though they moved the vane, that the wind didn’t change… it is still blowing from the same direction. Go visit a friend or relative. Even better, take your child to visit at a nursing home or retirement center! (You will want to call the home and find out what is an appropriate time to come visit or let them know you will be coming.) A child’s energy brings such happiness and often revitalizes those in the home. Have your child color pictures in advance to pass out to the residents so that he/she will have a “job” to do there and will be better behaved and have something to talk to the residents about. Go on a pretend vacation at home. Pack a bag and set out props for your stay. Ask your child what he/she plans to do on vacation and join them on their imaginary trip! Play volleyball with your child. Even if you don’t have a net, show them how to bump and set… and just have fun tossing the ball around. Decorate a sun visor. You can purchase foam sun visors from any craft store for only $1-3. They can be colored/written on with markers or decorate with foam stickers or stick-on gems. Make a mixed media volcano! I LOVE this idea that I found at The Measured Mom. Have your child watercolor paint the sky for the background. Once it is dry, cut out a volcano out of brown/tan construction paper and glue it on. Next, using squares of red tissue paper, glue them to the top of the volcano to look like lava. And complete the picture by adding cotton balls above the volcano for smoke! Make a veggie monster. Have your child draw a picture of a monster with a big open mouth. Cut out different veggie shapes (broccoli, celery, carrots, potatoes, etc) out of construction paper and have your child “feed” the monster by gluing them on the monster’s mouth/. Just 4 more days! Just 4 more days! 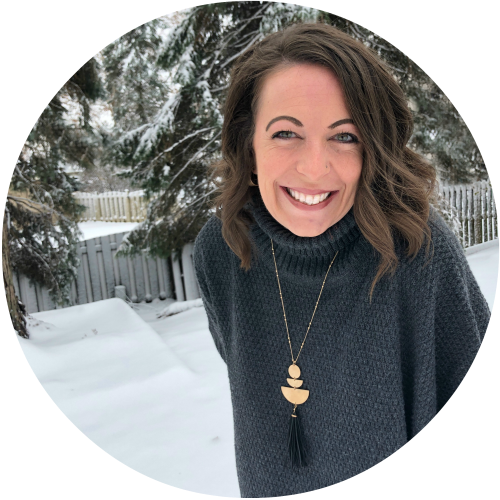 You’re doing awesome and your kids are loving it! Veggie Tales, Veggie Tales, Veggie Tales, Veggie Tales! Lima beans! Collard greens! Peachy keen! There’s never-ever-ever-ever-ever been a show like Veggie Tales!